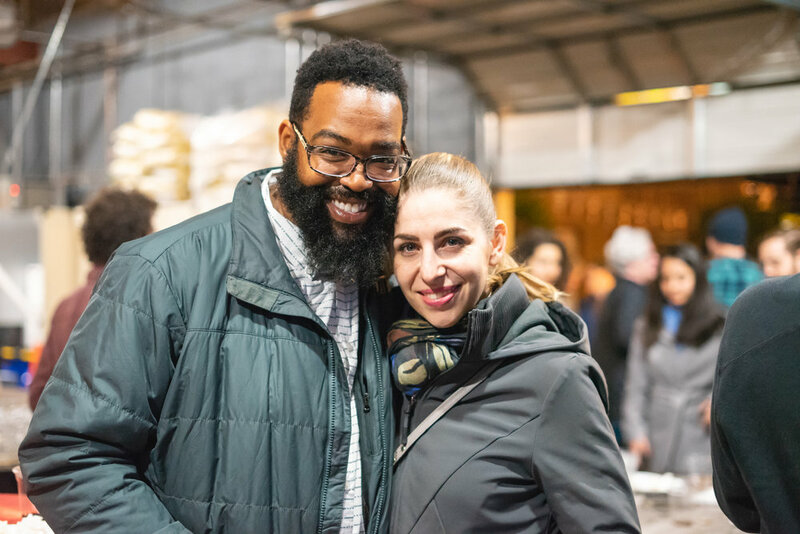 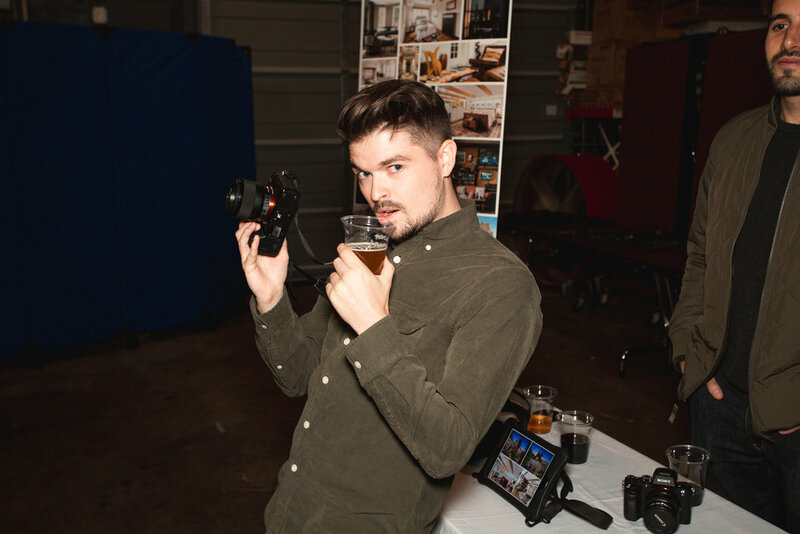 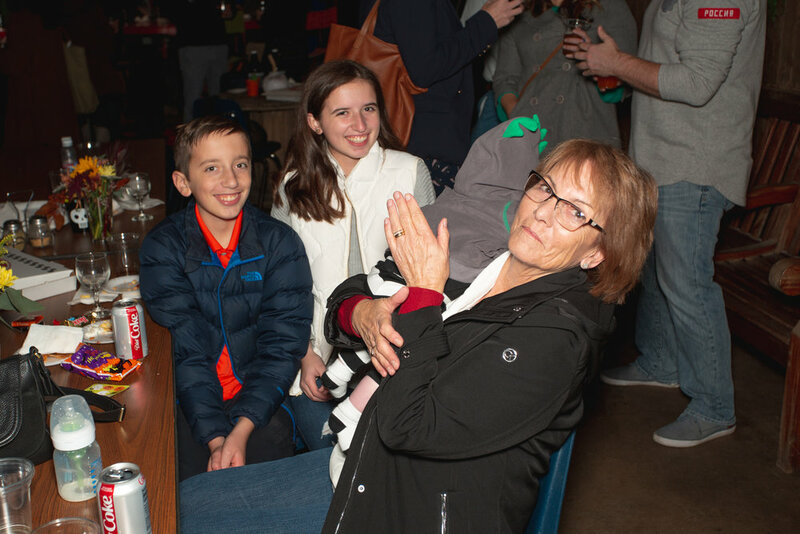 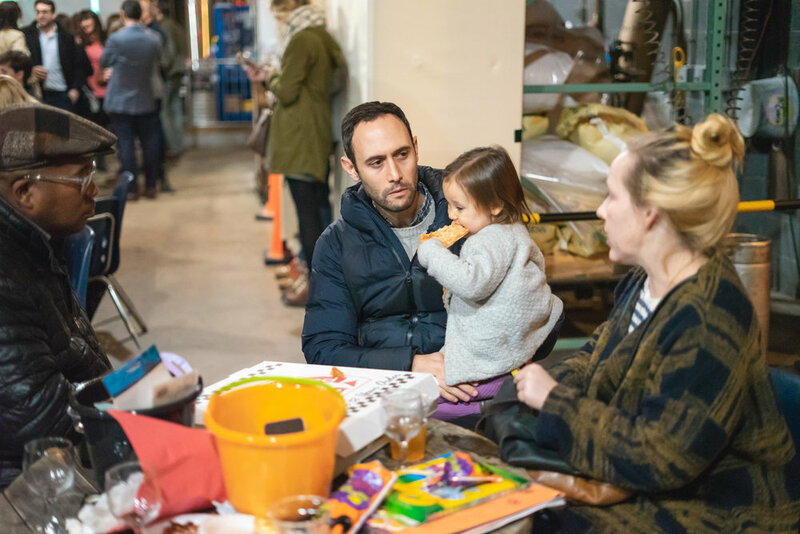 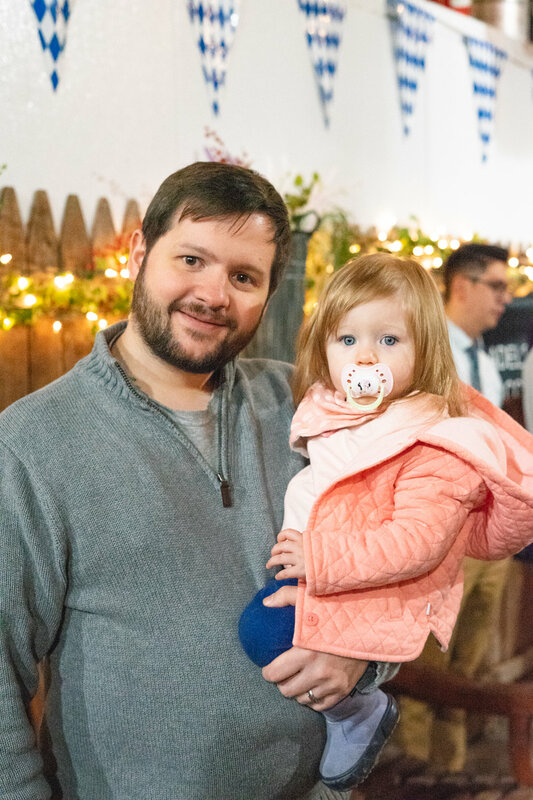 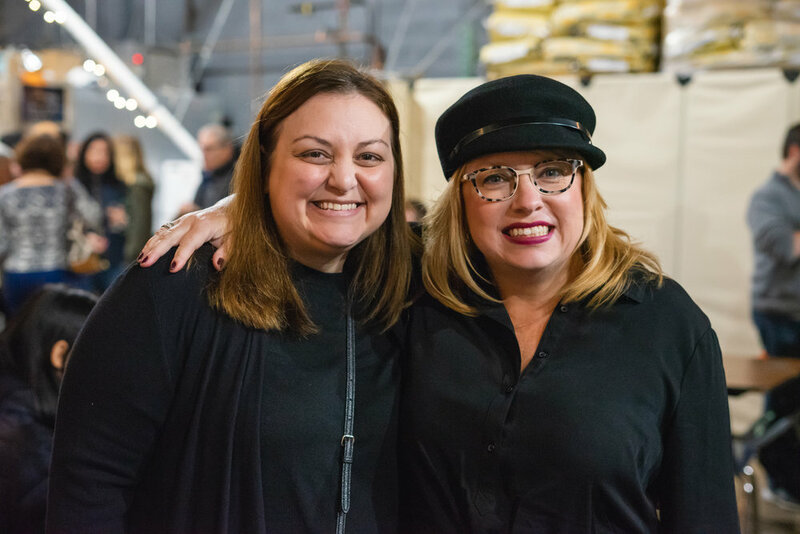 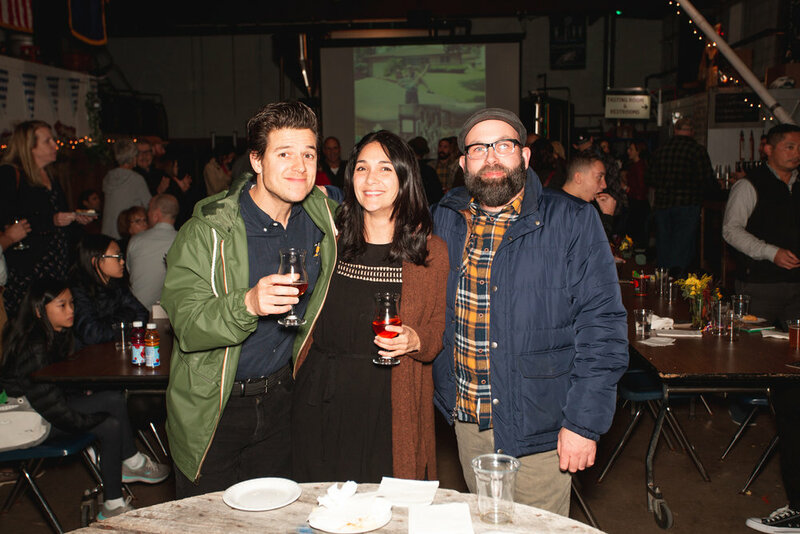 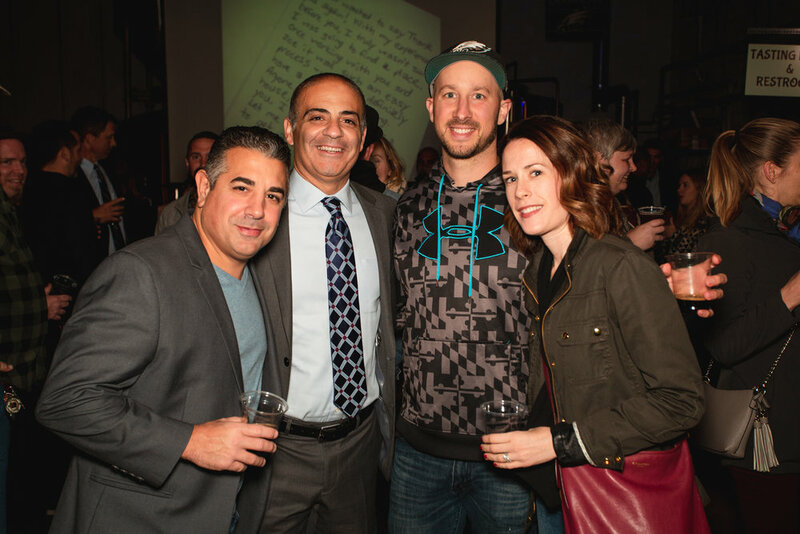 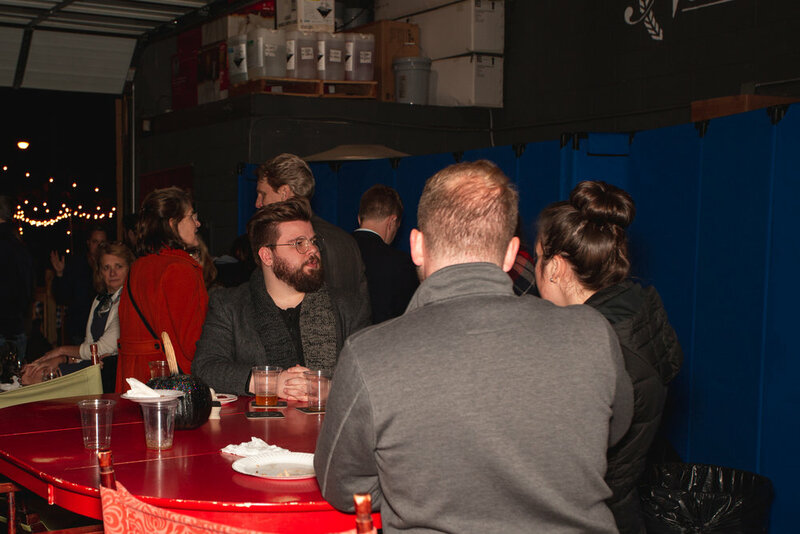 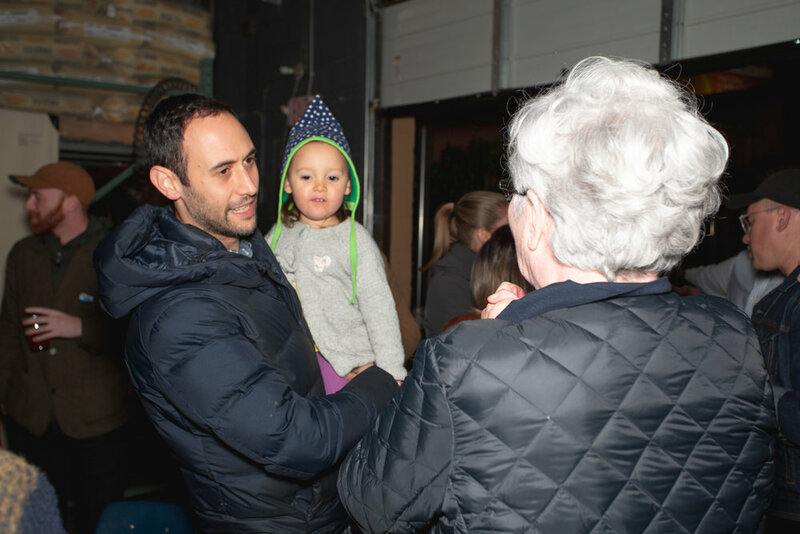 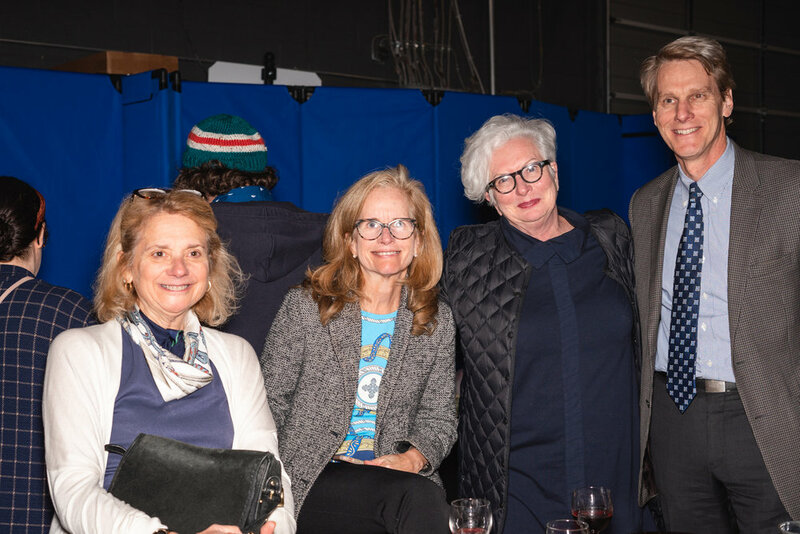 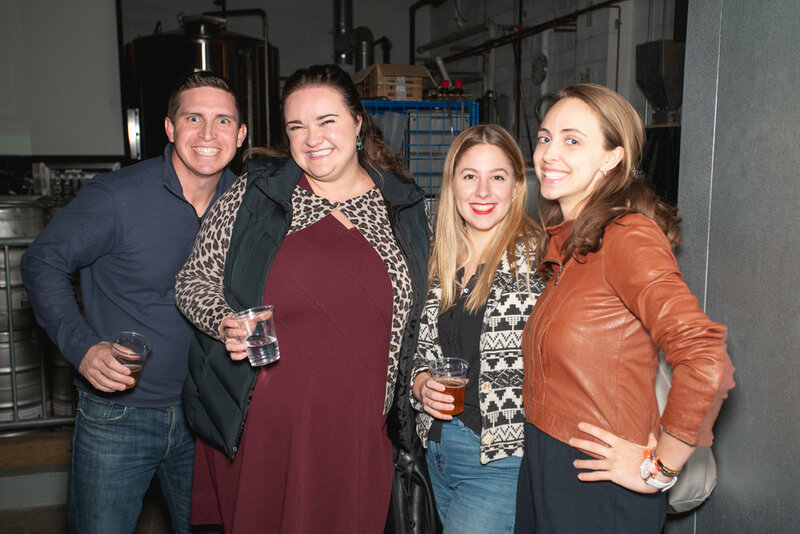 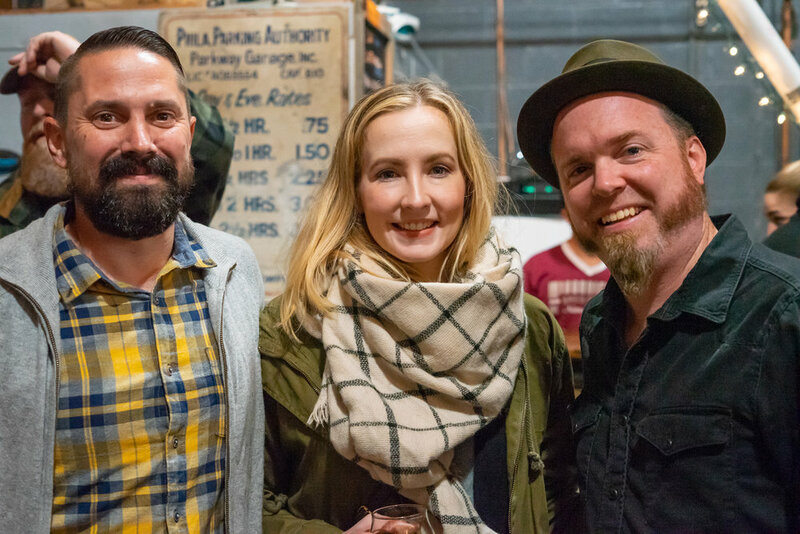 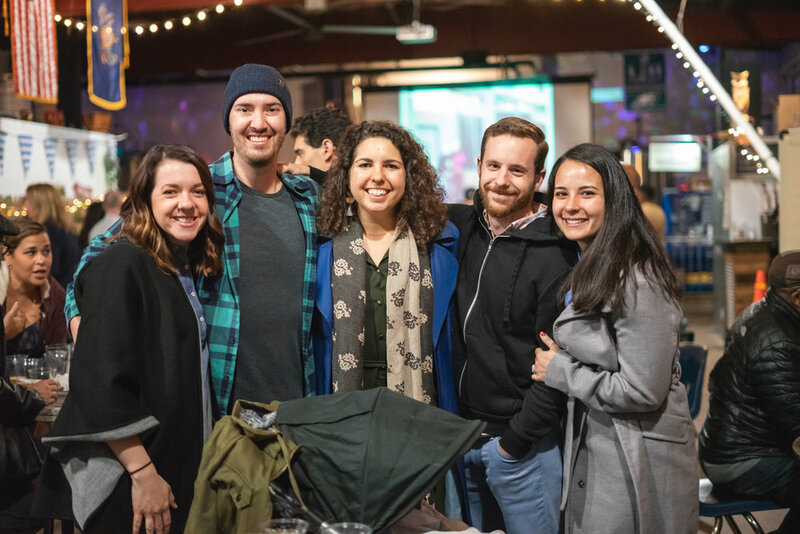 Thanks so much to our friends at Plush Images for capturing some of the fun at out launch party this week at Wissahickon Brewing Company! 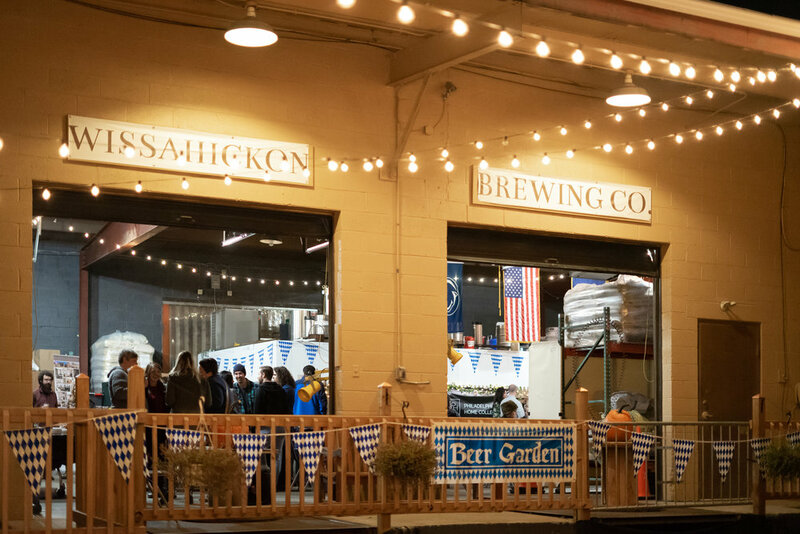 We’ve made some pretty big changes around here recently. 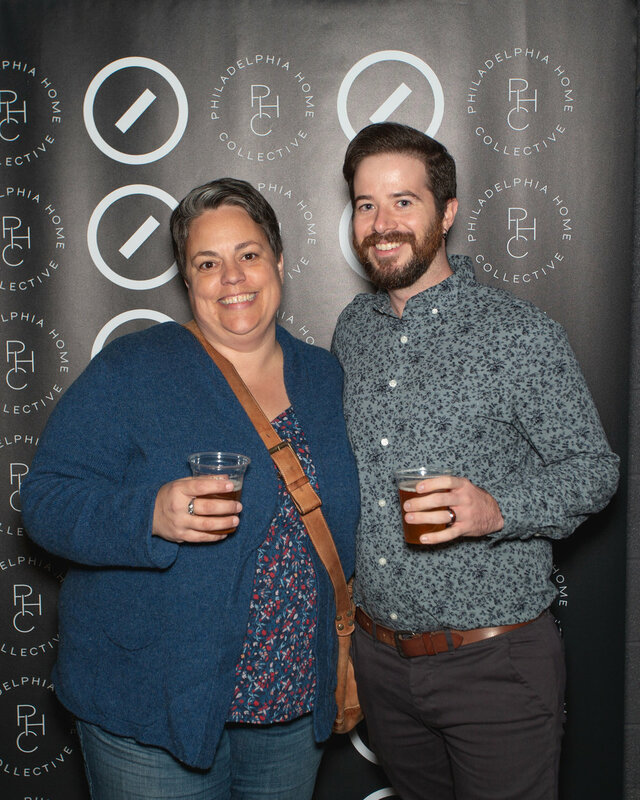 It’s been a bit of a whirlwind but we trusted our guts and decided to take a risk on something different. 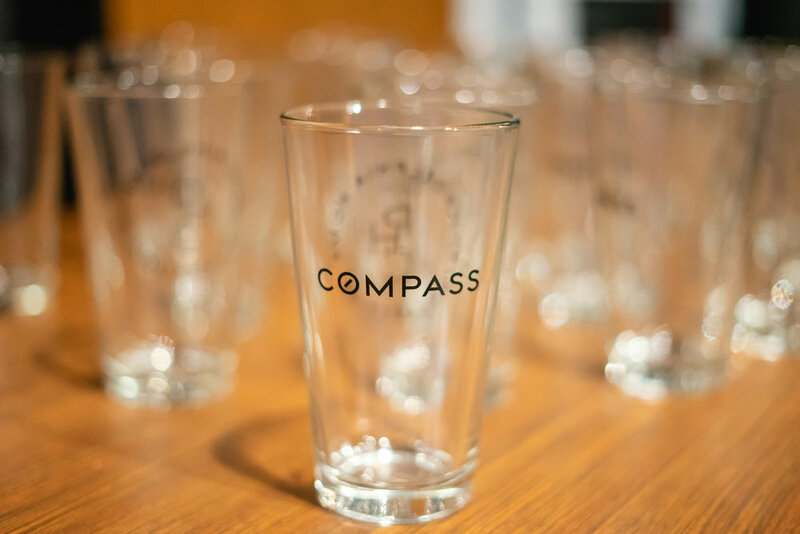 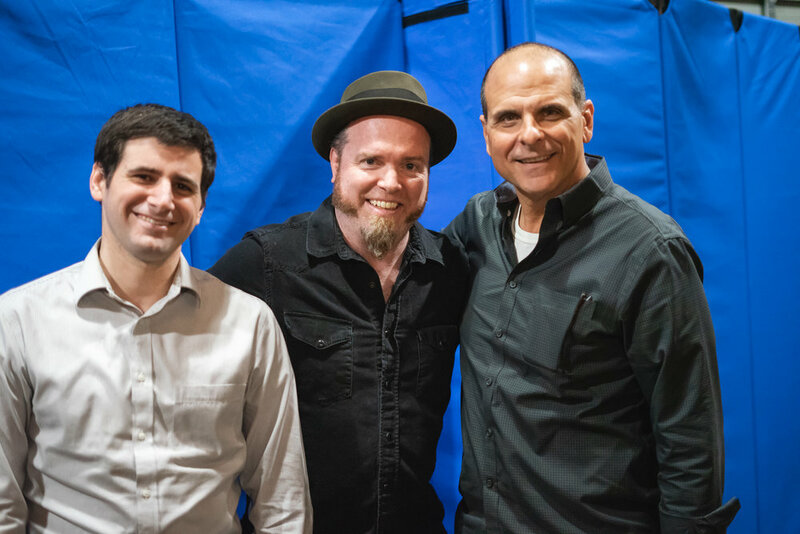 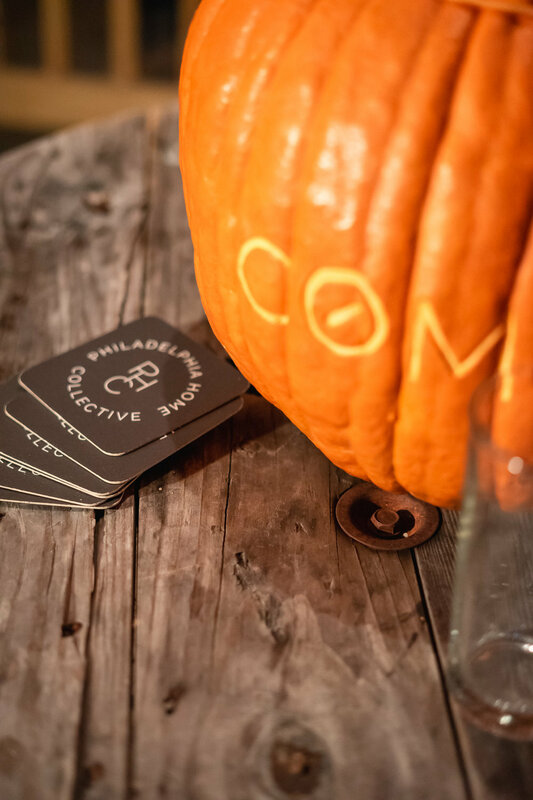 In June we formed the Philadelphia Home Collective Team and partnered with Compass. 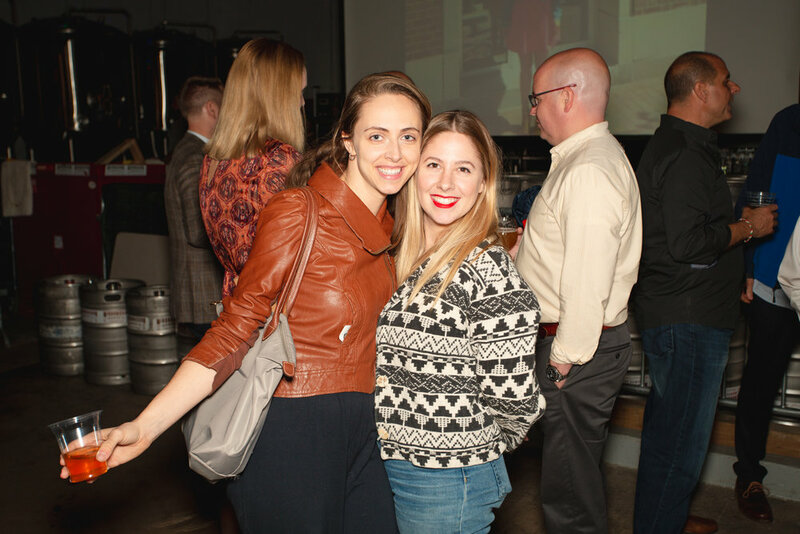 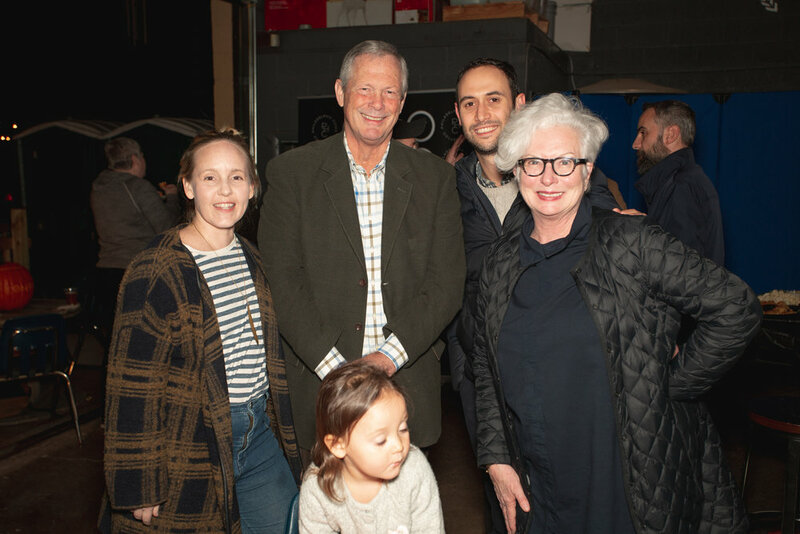 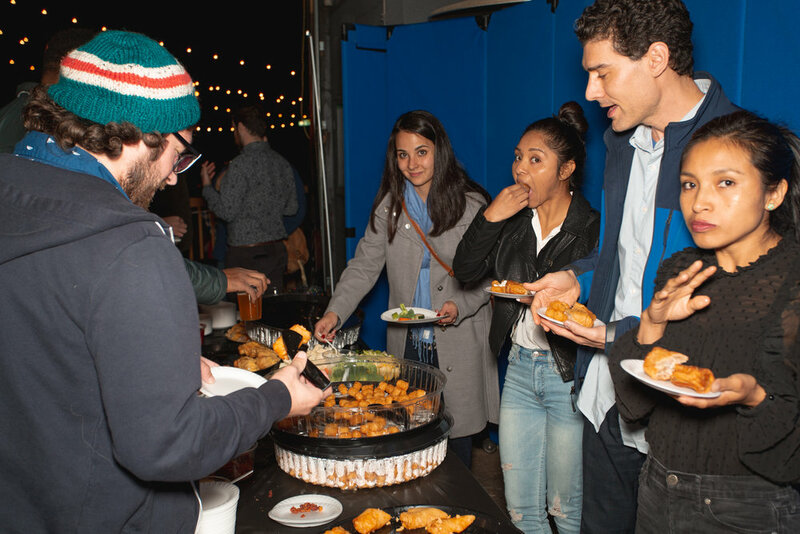 Last month we celebrated with our amazing clients and friends!